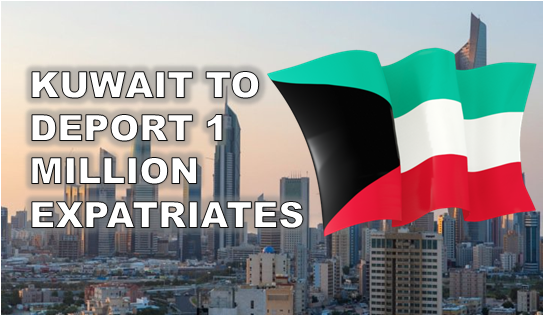 Kuwait MPs asking for deportation of almost 1 million expatriates in next 10 to 5 years in order to balance the population with Kuwait Citizens. 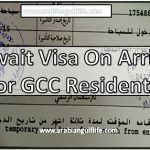 Kuwait is crowded with most number of expatriates against its own Citizens in GCC. Kuwait MPs want to deport these expatriates by the reason of Social Security and economic reasons. The daily Al rai than mps forcefully demand to deport 1 million expats every year from kuwait ti reduce economic and social problems. No matter how government is serious about balancing the population the society will face imported crimes mp warned. minister for economic affairs Hind Al-Subaih told Kuwait Times last week that gov of Kuwait suggested to make quotas, limit the family visa, other restriction to reduce number of expatriates. 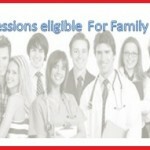 However MPs rejects that it will take 15 years to adjust the population. But MP Mohammed Al-Huwailah said that proper planning will made this easy to balance the population of Kuwait. 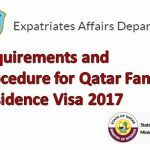 Estimate suggests that over 70 percent of Kuwait population is made of expatriates from total population of 4.4 million. The issue is raised every year by MPs. MP Waleed Al-Tabtabaei suggests that we have to reduce the expatriates 10% every year. 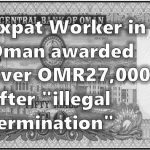 While year 2016 Al Qabas daily reported that 29000 expats were deported to their home country due to violation of Kuwait Labour and residency laws.